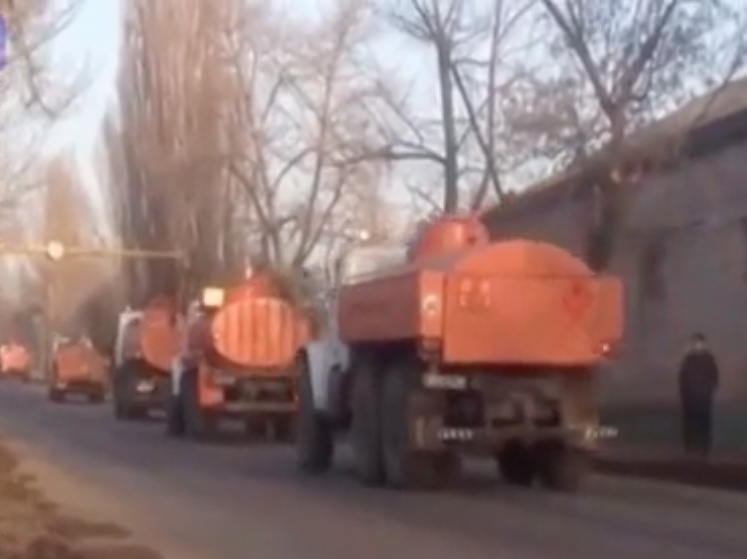 The movement of a column of fuel tankers from the Russian “humanitarian convoy” was recorded by inhabitants of Makiivka on February 15th. This entry was posted in English, English News, South&Eastern Ukraine, Video, War in Donbas and tagged #FreeSavchenko, #freesentsov, #RussiaInvadedUkraine, #StopRussianAggression, #UkraineUnderAttack, Russia keeps invading Ukraine, Ukraine. Bookmark the permalink.